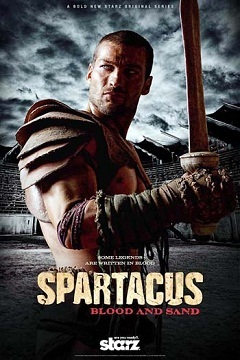 The story begins with an unnamed Thracian’s involvement in a unit of Roman auxiliary in a campaign against the Getae (Dacian tribes that occupied the regions of the Lower Danube, in what today is Bulgaria and Romania) under the command of the legatus, Claudius Glaber. In 72-71 BCE, Roman general Marcus Terentius Varro Lucullus, proconsul of the Roman province of Macedonia, marched against the Getae, who were allies of Rome’s enemy, Mithridates VI of Pontus. The Getae frequently raid the Thracians’ lands, so the Thracians are persuaded by Glaber to enlist in the Romans’ service as auxiliaries. 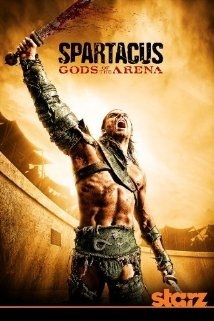 Before Spartacus struck down his first opponent in the arena, there were many gladiators who passed though the gates onto the sand.’Spartacus: Gods of the Arena’ tells the story of the original Champion of the House of Batiatus: Gannicus in a more ruthless time before Spartacus’ arrival where honor was just finding its way into the arena.